This was a big year for free agency in the NBA. Not many big names switched locations but a lot did stay with their teams. Every offseason deals are made that shape the league for the future. Here are the top 10 deals signed this summer that will have a lasting effect for years to come. 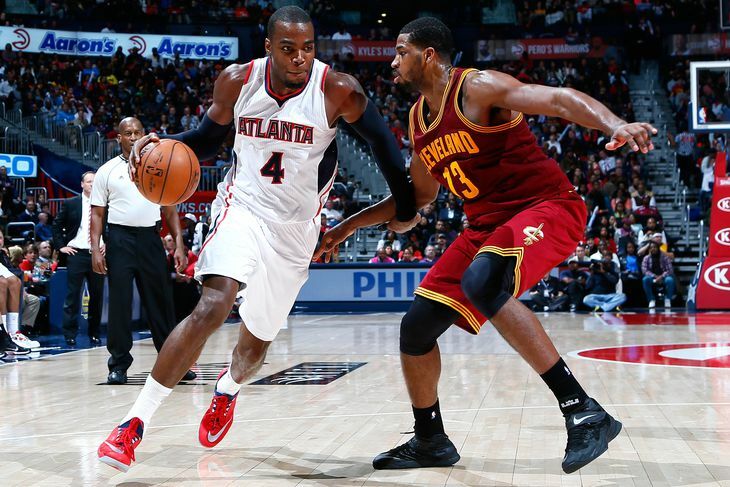 Millsap opted to stay with the Hawks despite a max offer from the Orlando Magic. Paul is one of the Hawks most important pieces. He is their go to guy and a very good scorer. By staying in Atlanta it appears they will be a playoff team going forward. Click “next” to see the ninth offseason occasion that could change the NBA next season?